11/04/2017 · Written by Tent buyer · Comments Off on *CLOSED* Win a summer hiking holiday for 2 to Innsbruck in the Austrian Tirol. 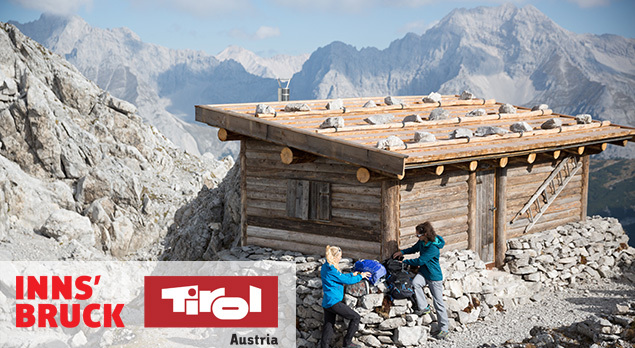 *CLOSED* Win a summer hiking holiday for 2 to Innsbruck in the Austrian Tirol. Competition time. Win a summer hiking holiday for 2 to spectacular Innsbruck at the foot of the mountains in the Austrian Tirol. 2 people get one week in staying in a 4* hotel with half board accommodation (just this once you can leave the tent at home). The Nordkettenbahn cable car station gives great access to the mountains.